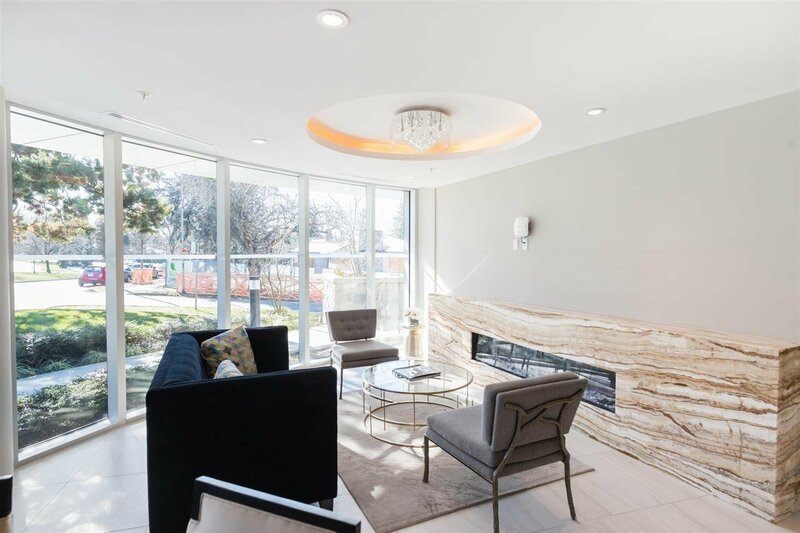 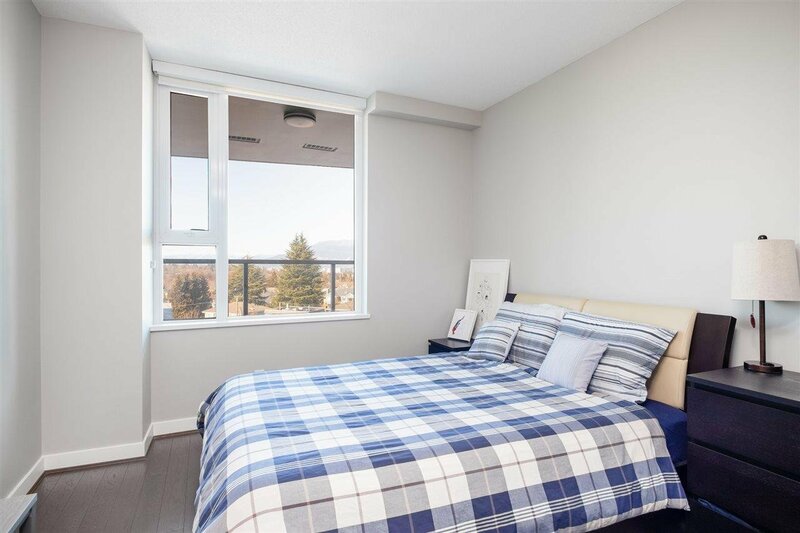 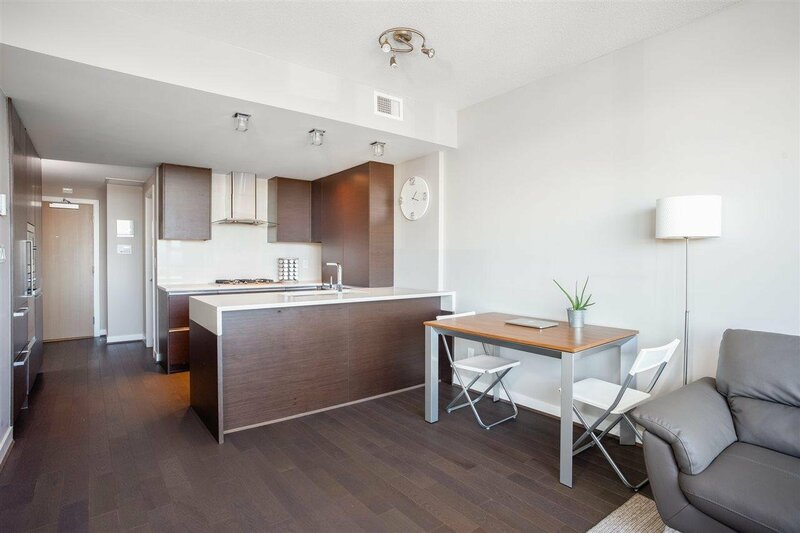 One of the best 1 Bed + Flex homes at Intergulf’s EMPIRE AT QE PARK! 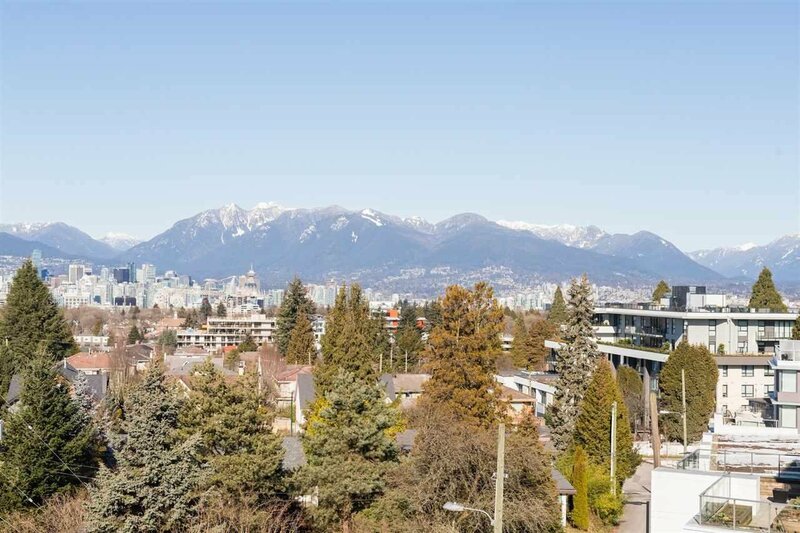 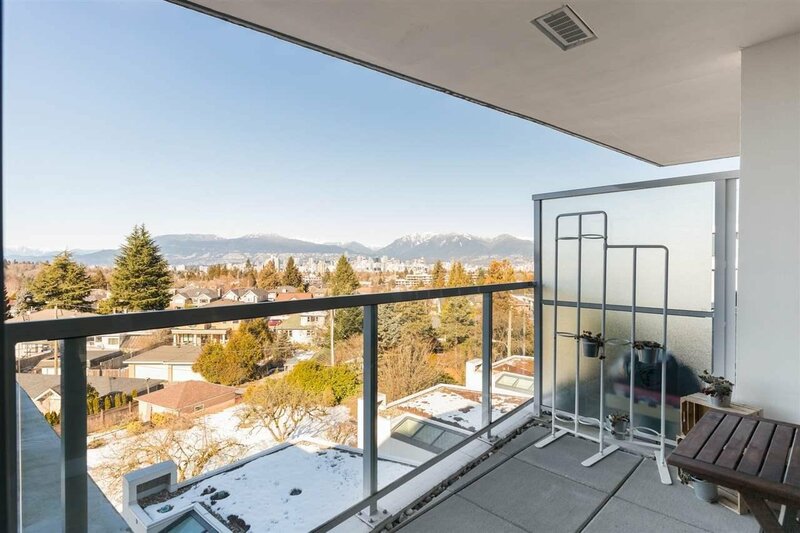 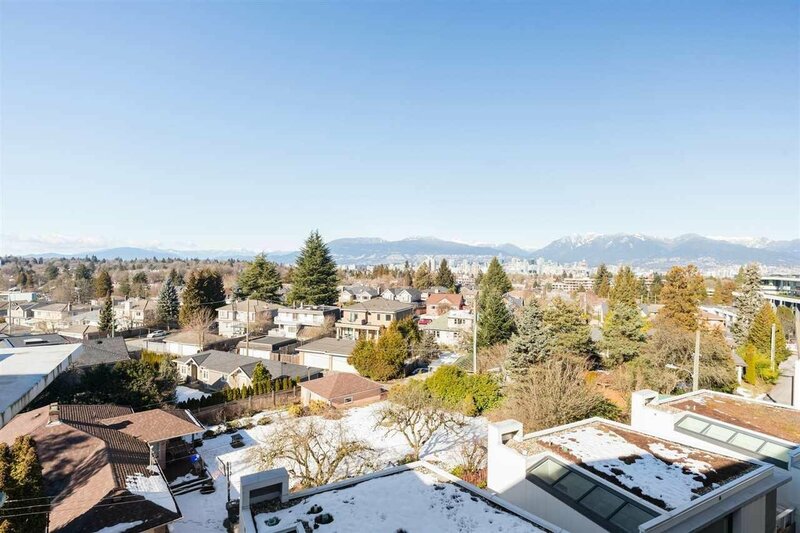 Be dazzled by the STUNNING UNOBSTRUCTED PANORAMIC CITY & NORTH SHORE MTN VIEWS from this upper floor concrete built home. 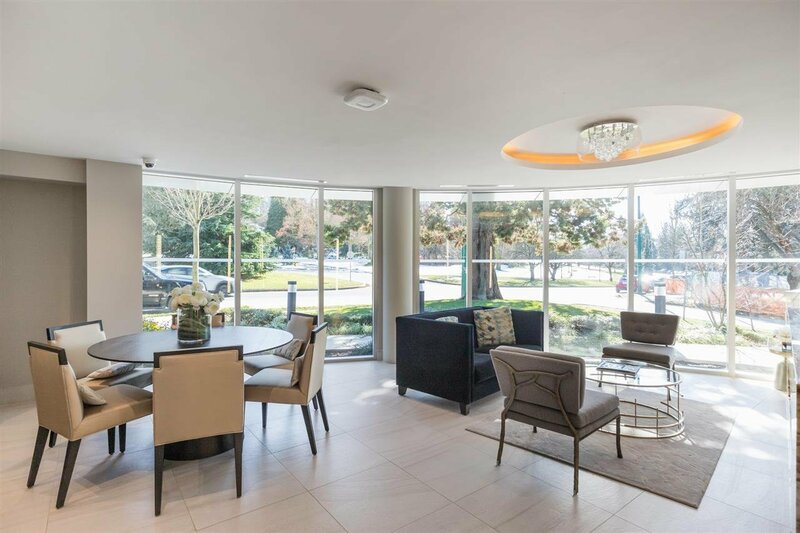 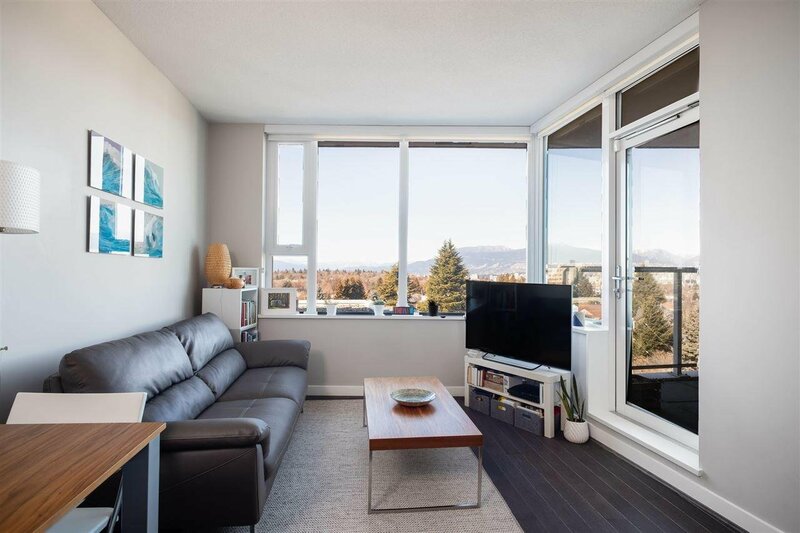 This perfectly designed plan on quiet side of the building offers an open living/dining room with fabric roller blinds, laminate floors throughout, AIR CON and covered balcony to soak up the views. 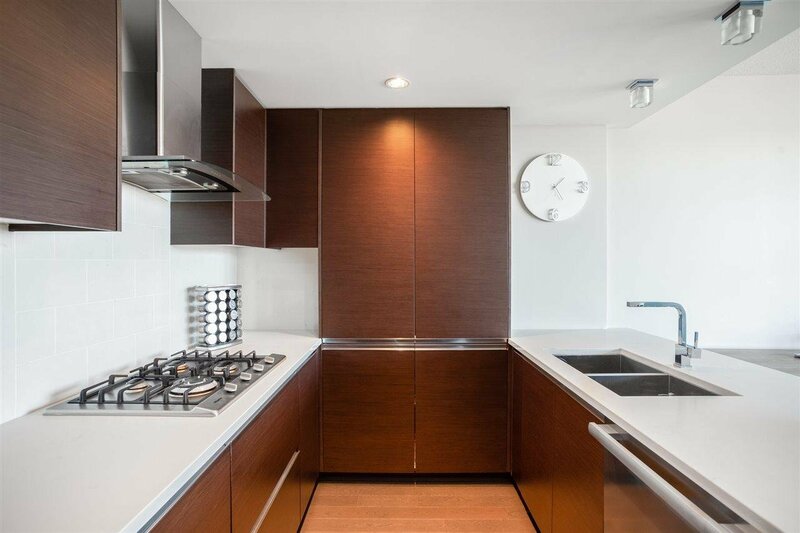 Chef’s kitchen featuring integrated front panel Miele fridge, s/s Miele dishwasher, gas stove & stone counters. 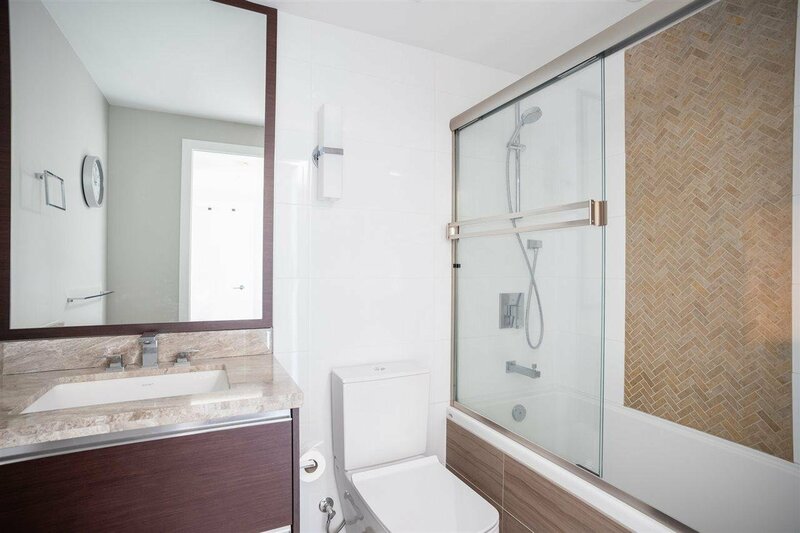 Relax in the spa-like 4 pc bathroom w/soaker tub & stone ctrs or in the spacious bedroom w/walk-in closet. 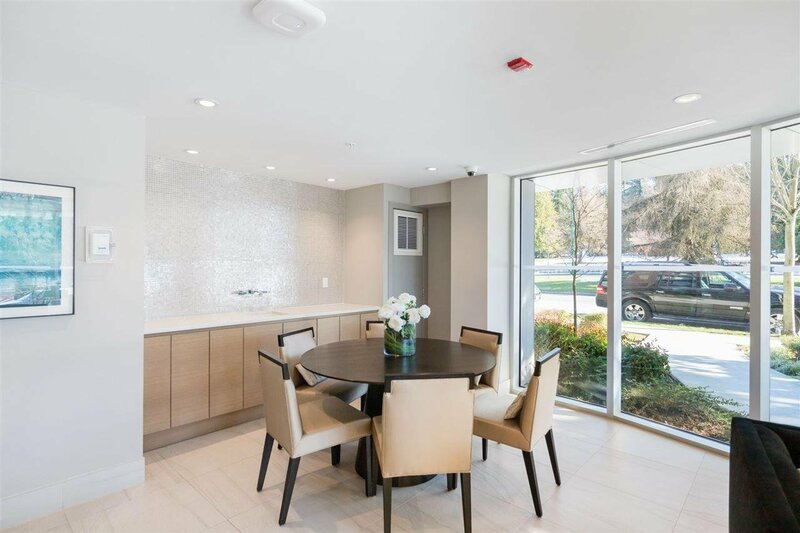 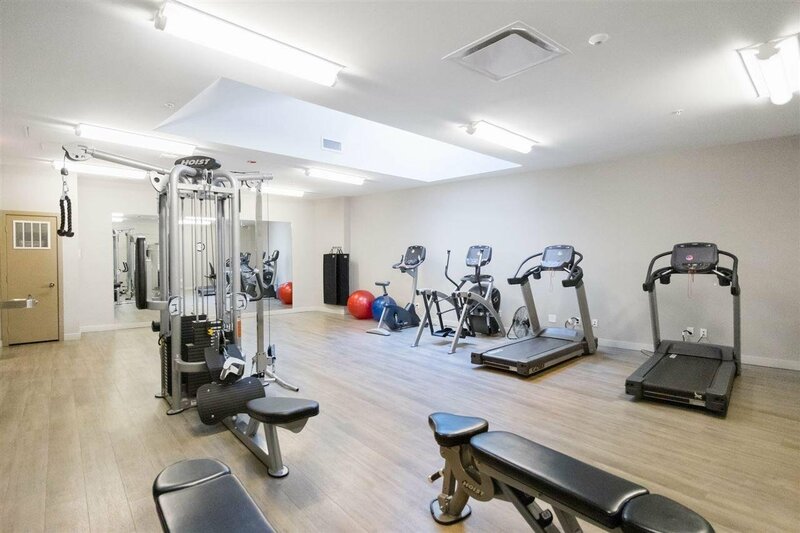 Great amenities including lounge, party room, gym & terrace gardens. 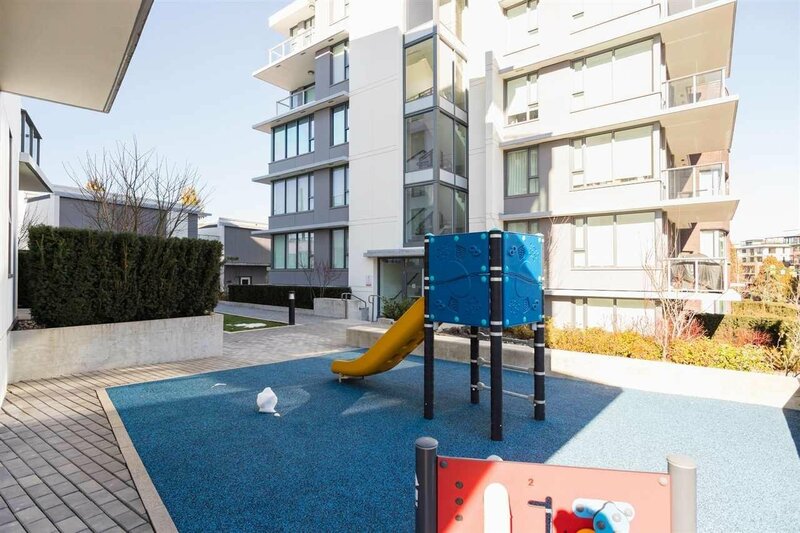 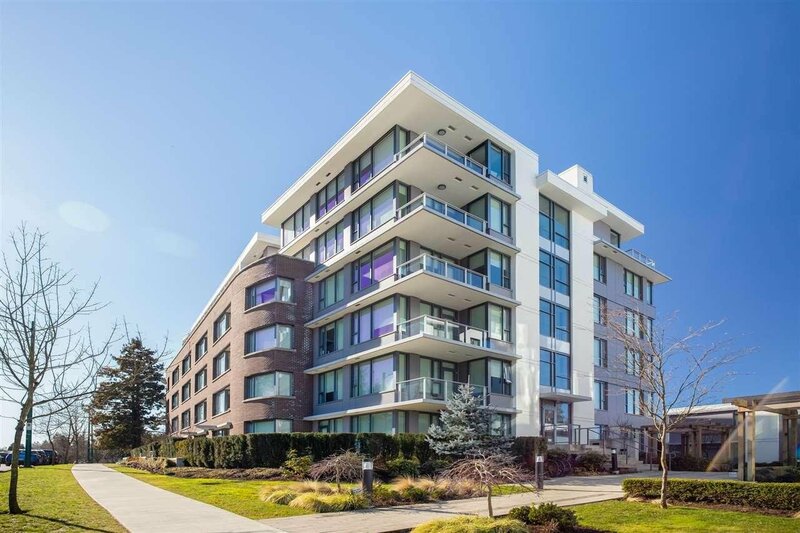 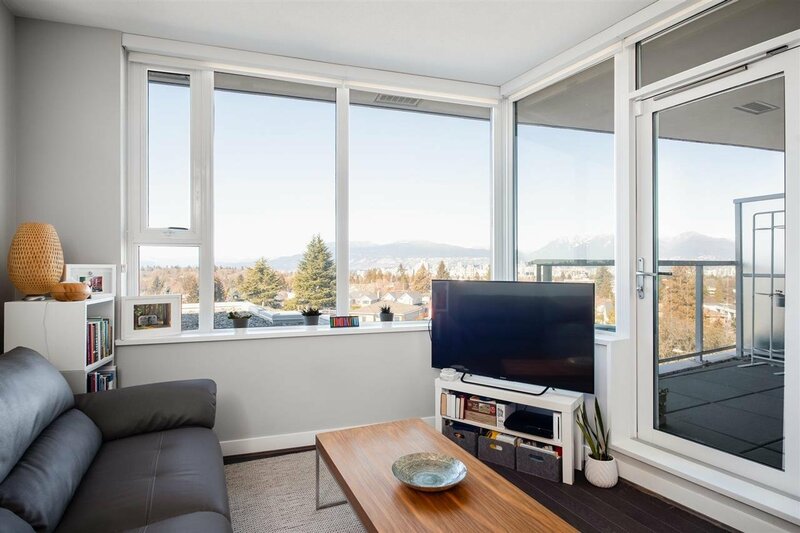 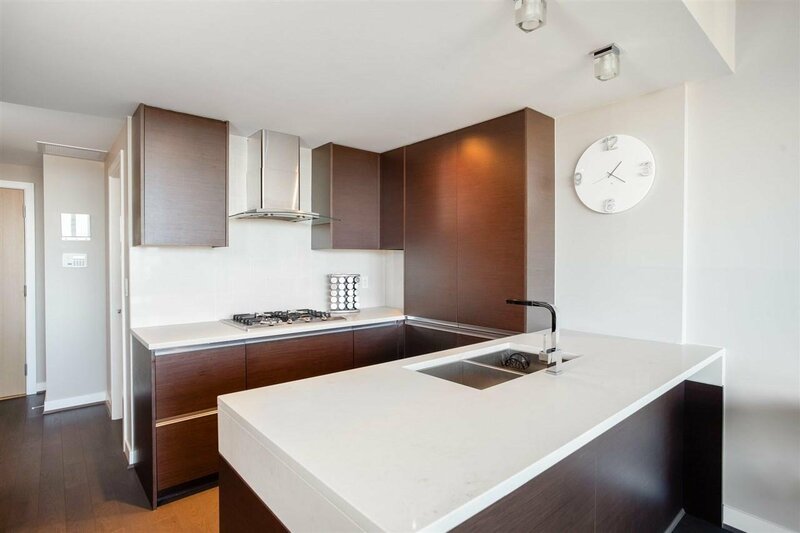 Conveniently located steps to QE Park, Canada Line & shops & restaurants along Cambie St.